Jason Lionel Campbell, M.D. M.S. 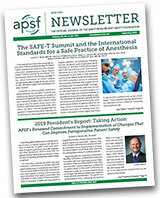 is an intern in the Department of Anesthesiology at Oregon Health & Sciences University. New to the realm of anesthesiology, he has a keen interest in patient safety, especially as it relates to diversity in medicine. 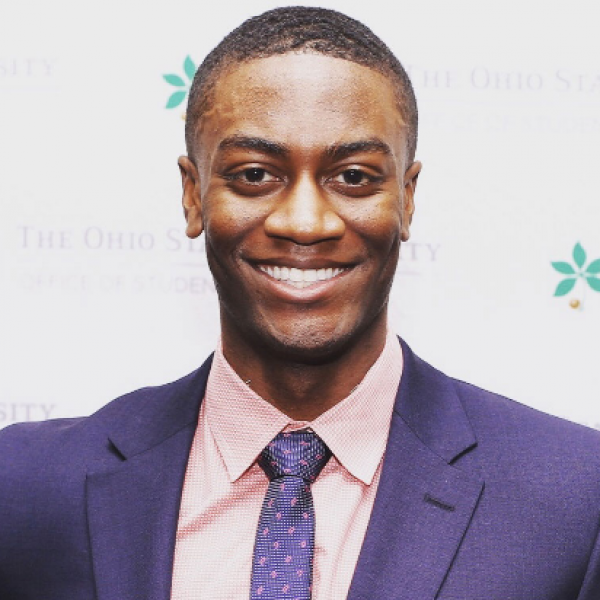 He is the former president of The Ohio State University College of Medicine student body and is highly involved in community outreach and mentorship. Connect with him on Twitter @DrJcoftheDC, Facebook, and Instagram at @jc_of_the_dc. You can also find him blogging about his journey through medicine at https://jcofthedc.blog/. Dr. Campbell now calls Portland, Oregon home, but his heart will forever be in Washington D.C.